First developed in 1880, the Dundee “Happy Hollow” Historic District is considered Omaha’s first suburb. In recent years, many young families have been moving back to this older community and taking root. Dundee is a green-conscious neighborhood, home to several burgeoning small businesses. 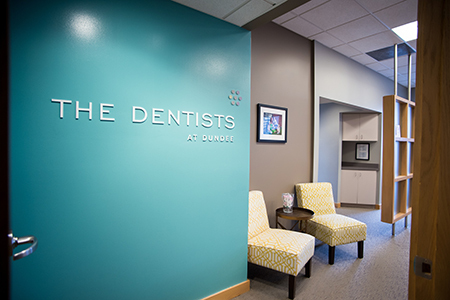 We are excited to provide state-of-the-art dentistry services – including compassionate family dentistry – for residents of Dundee and surrounding areas of Omaha. 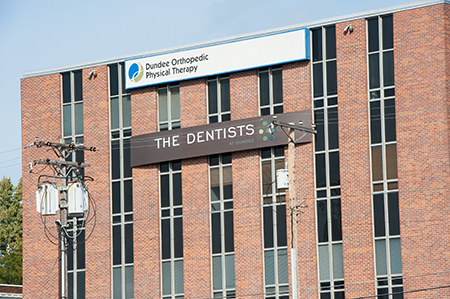 We’re located in the Dundee Professional Building which is on the north side of 51st and Dodge. Get Driving Directions From Your Location Using Google Maps! Dundee Day, the neighborhood’s annual festival, takes place in late August/early September each year. The day begins with a pancake breakfast, 5K race and a parade. The Dentists team enjoys participating each year, as it’s a great way socialize with our existing patients, meet new patients and to celebrate this fantastic neighborhood. We look forward to meeting you and your family when at The Dentist sat Dundee.